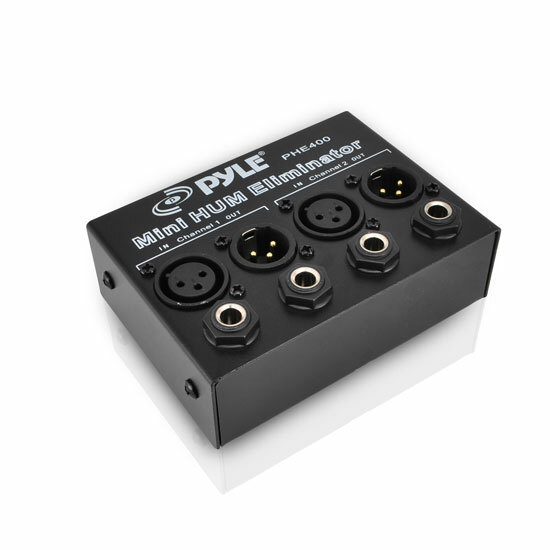 My PHE400 Mini Hum eliminator has no comprehensive documentation. WHERE (in what sequence) do you connect it to (assuming multiple other pedals) ? any device with 1/4" connecting emiting hum - mainly pedals instruments keyboards etc. DOes the hum elimator go before or after the phantom power supply of a condenser mic?